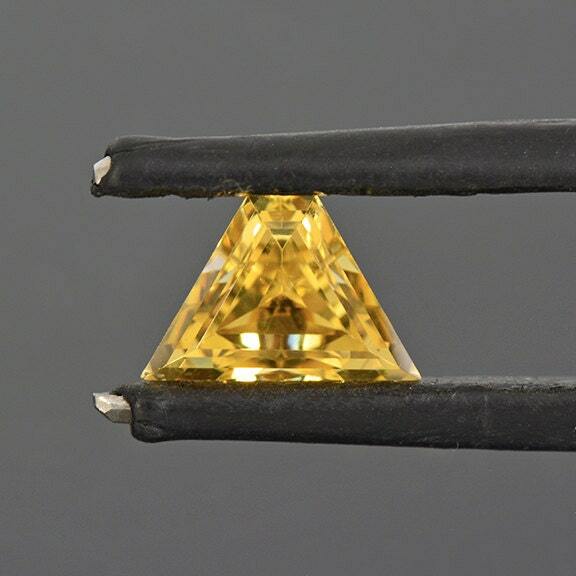 Size: 9.63 x 6.57 mm. 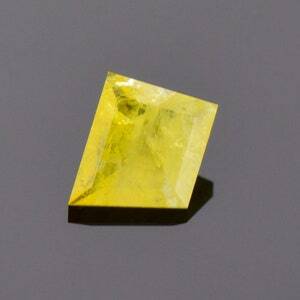 Scheelite is a relatively rare mineral with an interesting composition considering it can be found in gem grade material. 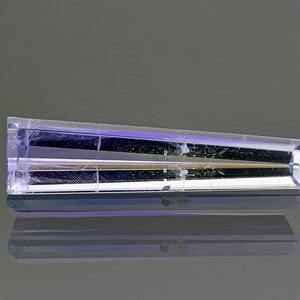 It is a Calcium Tungstate and there are few Tungstate minerals that are transparent. 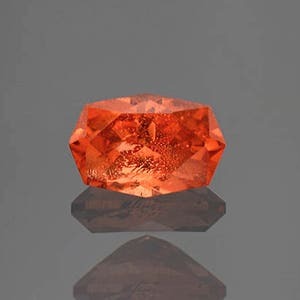 So it is a marvel that this mineral can be so exceptionally beautiful and gemmy. 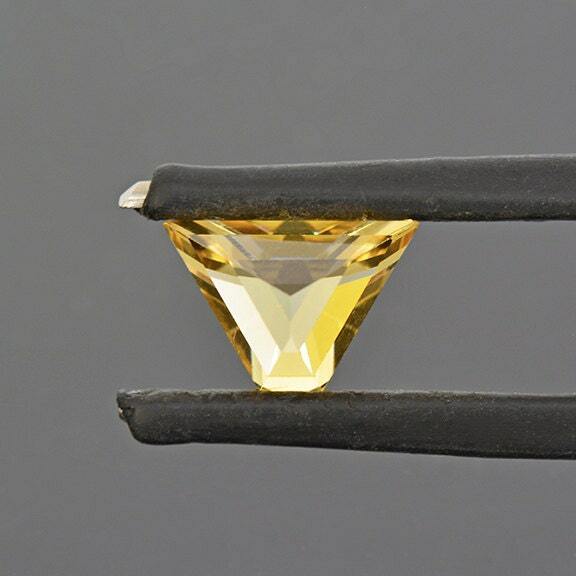 This stone is much beyond gemmy, it is essentially flawless, and of exceptional quality. 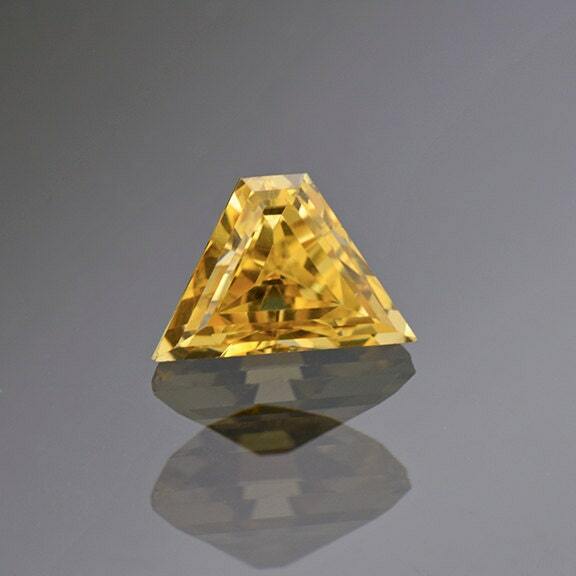 The stone has superb light return, and just dances in the hand. The material is actually quite brittle and difficult to facet, which makes this stone all the more special because it is gorgeously crafted. 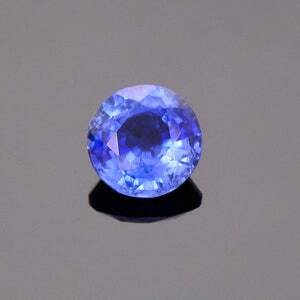 This is truly a special rare gemstone for it’s beauty, craftsmanship and quality. 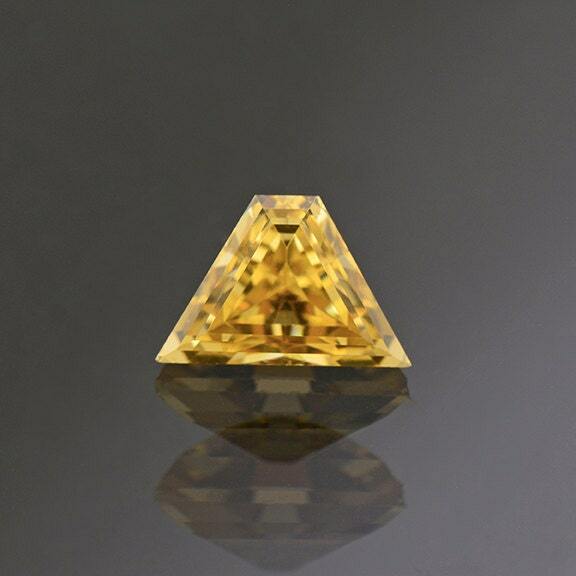 This stone was faceted by Brett Kosnar of Kosnar Gem Co.